My husband and I spent time cooking together last week and it has such a positive impact on our relationship. I so need to do this more often. Cooking together can be so much fun! Especially if it's a special meal. Cooking together is always a great idea! It took my husband a few years to "get it". He now helps in the kitchen most of the time! Yay! 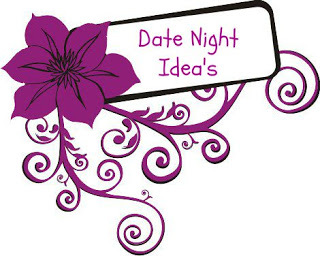 This is a simple, but great date night idea! I miss the days that we made dinner together almost every night before kids!